Northern Virginia Emergency Medical Services Council was established in 1980. 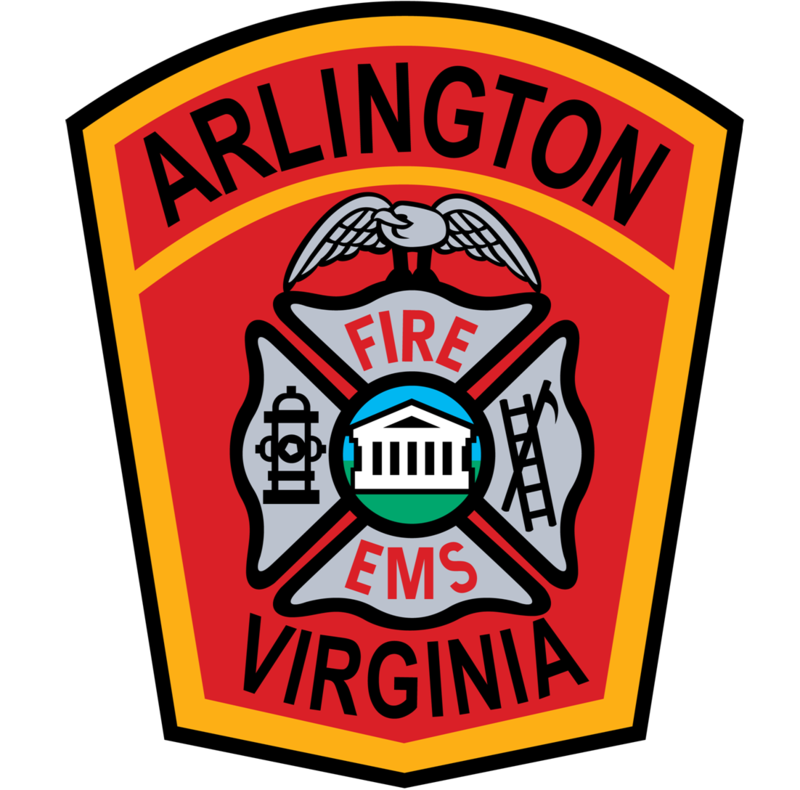 The Council is a 501(c)3 non-for-profit public agency, incorporated in the Commonwealth of Virginia and is one of 11 Regional EMS Councils that serve specific geographic areas of the Commonwealth. The council is charged with the development and implementation of an efficient and effective regional emergency medical services delivery system. Our mission at Northern Virginia EMS Council is to improve emergency medical care in Northern Virginia. We are an integral part of Virginia’s comprehensive EMS system, collaborating with the office of EMS, local government officials, physicians, hospitals, and EMS agencies to plan and coordinate EMS activities at the regional level to promote quality of care within Planning District 8. We are the local point of contact and support for all stakeholders in the Northern Virginia Regional EMS system. We are here to assist in resolving issues whenever possible and make appropriate referrals on specific matters as needed. The Council has a full-time staff of three, a part-time staff of one and a voluntary Board of Directors. The Council assists in the planning and coordination of the region’s emergency medical services to ensure that the best emergency care possible is available, facilitates public EMS needs, and assists EMS agencies with funding opportunities. In addition, we support the emergency providers themselves, providing an opportunity for education, testing, and recognition. We also work with the local community, supporting educational outreach and training needs. The Northern Virginia Region has a population of over 2.5 million and includes the counties of Arlington, Fairfax, Loudoun, and Prince William; the cities of Alexandria, Fairfax, Falls Church, Manassas, and Manassas Park; and the Metro Washington Airports Authority (Reagan National and Washington Dulles International Airports), the Pentagon and other Federal and state agencies, numerous corporate headquarters, and endless highways and commuter routes. This 1,338 square mile region extends from very urban to very rural areas. Our region is considered part of the National Capital Region and interacts on a daily basis with the EMS systems in Washington, DC, and Maryland. Serving the Northern Virginia Region are 11 hospitals, over 50 EMS agencies (government, volunteer, federal, non-profit, commercial, and industrial), over 4,700 EMS providers, almost 500 licensed EMS vehicles, 4 licensed medevac helicopter agencies (2 in Northern VA and 2 from Washington, DC), and one fixed wing agency. Providing coordination and oversight to this very large and complex EMS system is the Northern Virginia Emergency Medical Services Council.